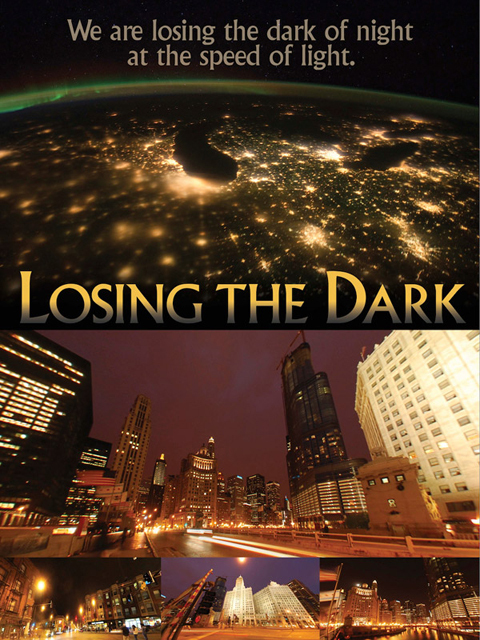 Enjoy watching some of our favorite videos on light pollution. For more videos on light pollution visit our YouTube channel. For more videos on light pollution visit our YouTube channel.